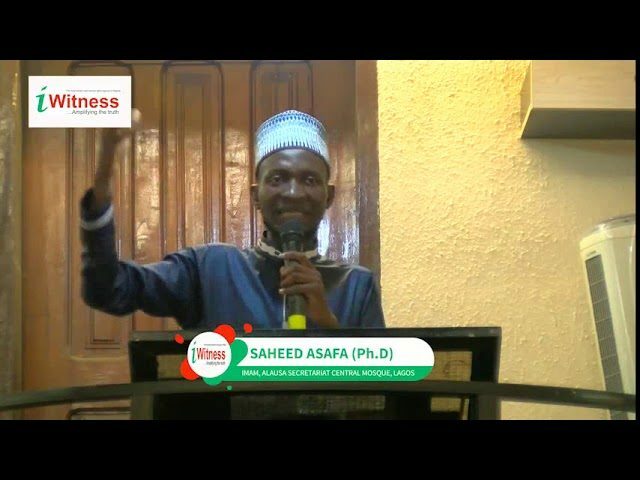 An Imam at the Alausa Secretariat Central Mosque, Dr. Saheed Ashafa, has urged Nigerians to support the country’s Armed Forces in the fight against insecurity. He said this while delivering sermon at a special Jumaat to mark the 2019 Armed Forces Remembrance Day. He also urged men of the Nigerian Armed Forces to be firm in their loyalty in defence of the country. Commending them for their sacrifices, Ashafa prayed for their safety in battle ground and reminded them never to abandon the worship of Almighty Allah.